lol. . Wallpaper and background images in the Hetalia club tagged: hetalia italy america prussia canada romano. 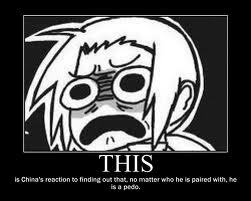 This Hetalia photo might contain venn diagram and venn's diagram.